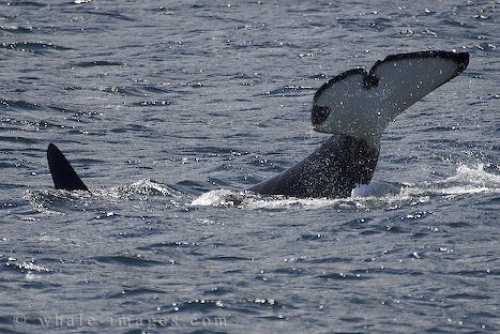 Order your quality tile of "Killer Whale Tail Lob Northern Vancouver Island Whale Watching" now! Photo of a Killer Whale in the waters off Northern Vancouver Island, British Columbia performing a tail lob for the boat tour. "Killer Whale Tail Lob Northern Vancouver Island Whale Watching" tile!